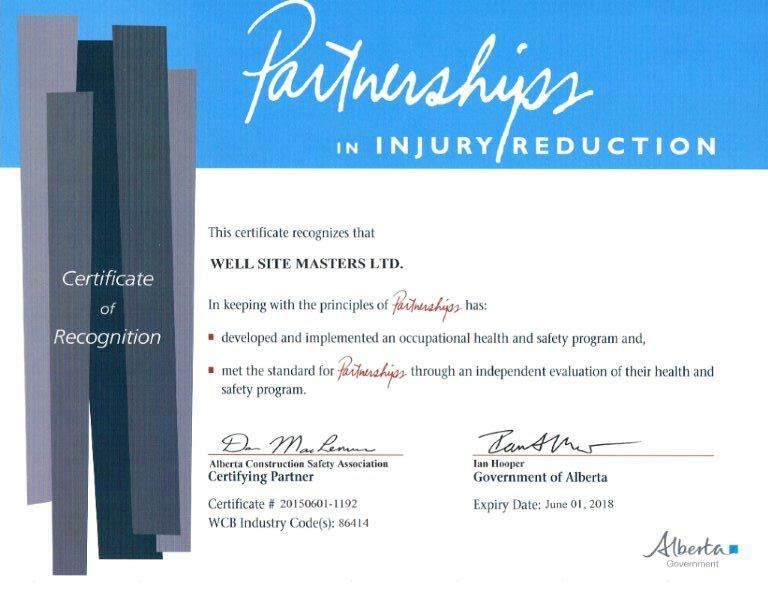 Wellsite Masters always considers safety the number one priority in all of our projects. What makes our company unique is our inclusion of an on-site Safety Supervisor as part of the Supervision Team. 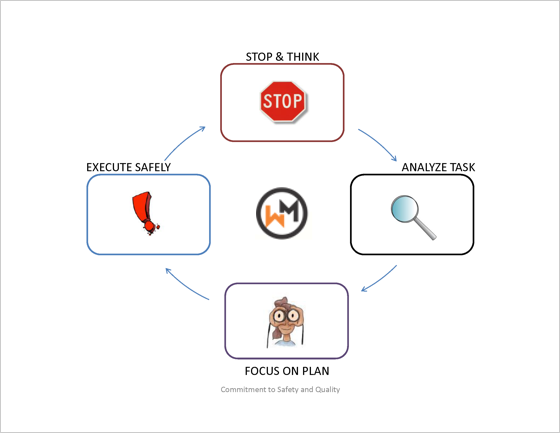 Safety statistics are reported, compiled, analyzed, and followed-up on to help make both the current and future projects safer. We are accredited with the ACSA (COR Program) and are focused on continuously improving our safety practices and procedures.